Umbwe route has a well-deserved reputation of being the most challenging route on Mount Kilimanjaro. Approaching from the south, the Umbwe route is a short, steep and direct climb. 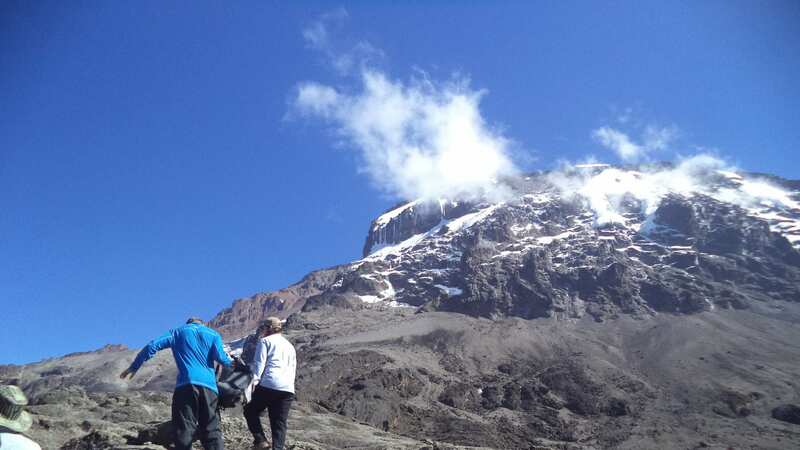 After reaching Barranco Camp, the trail follows the southern circuit to the summit. The descent is done via the Mweka route. Due to the fast ascent to high altitude, this route does not provide the necessary stages for acclimatization. Although the traffic on this route is very low, the chances of success are also low. The route is offered at a minimum of six days, and seven days is preferred when attempting to climb using Umbwe. The seven day itinerary includes a rest day at Barranco Camp. However, overall, the Umbwe route is not recommended. Umbwe is offered as a six to seven day private climb.